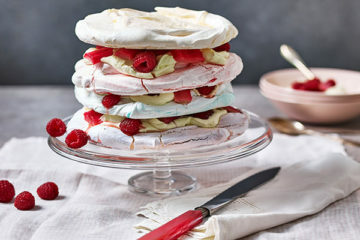 Celebrate Valentine's Day with this deliciously romantic recipe for rainbow macaroons. 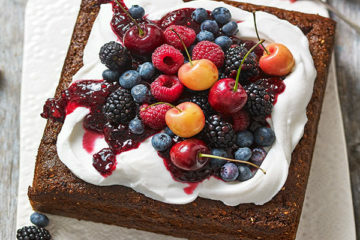 Vegan almond, squash and rye cake recipe from Dr. Oetker. 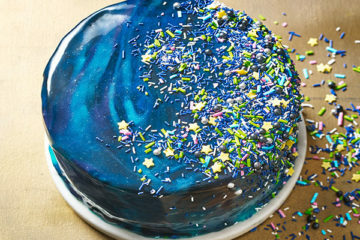 A stunning ginger and lime galaxy mirror glaze cake from Dr. Oetker. 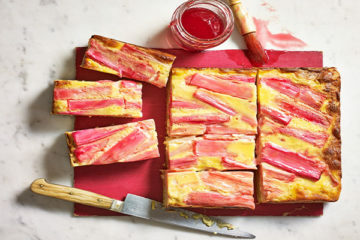 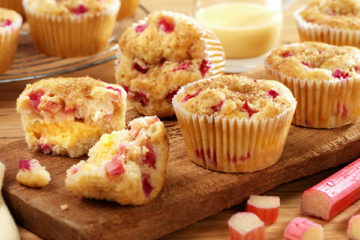 Rhubarb and custard muffins recipe from Dr. Oetker. 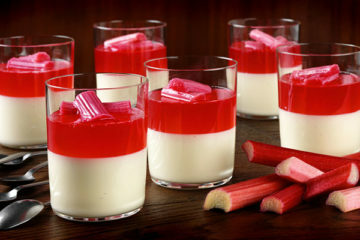 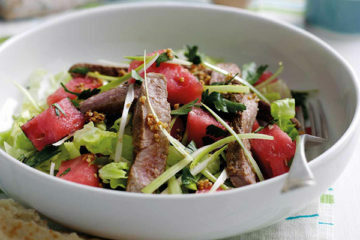 A delicious rhubarb panna cotta recipe from Dr Oetker. 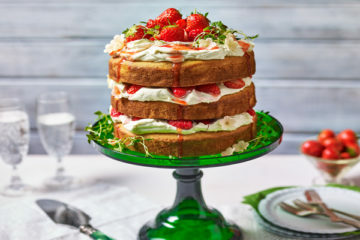 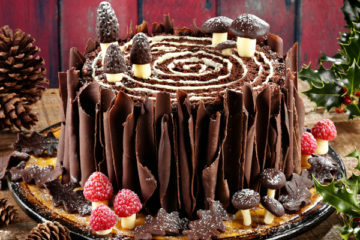 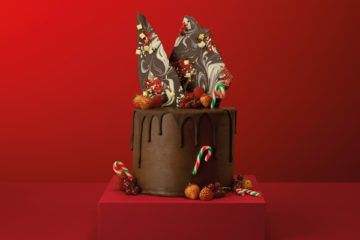 A stunning Strawberry and Malted Layer Cake recipe from Dr. Oetker.